Spear is a groundbreaking work from Stephen Page, telling a contemporary Aboriginal story through movement and dance. It follows a young Aboriginal man, Djali, as he journeys through his community to understand what it means to be a man with ancient traditions in a modern world. 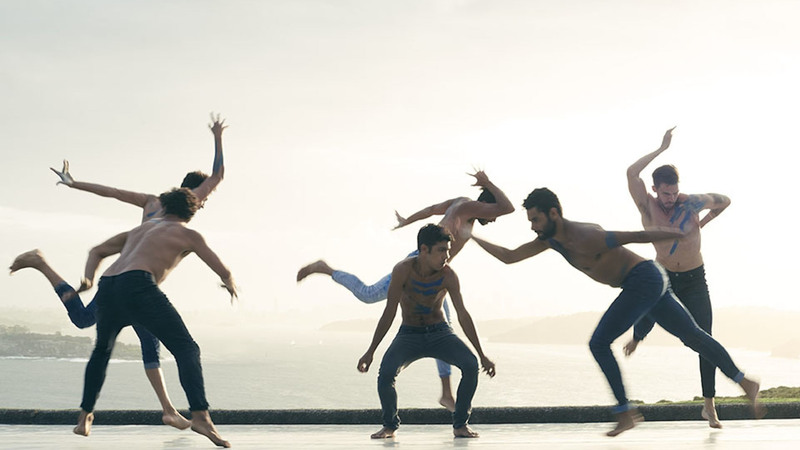 Featuring dancers from Stephen’s highly acclaimed Bangarra Dance Theatre, this is an intimate journey with one of Australia’s most celebrated artists as he brings this modern day mythology to the screen. Funding Partners: HIVE FUND, ADL Film Fest Fund, ABC Arts, Screen Australia, Carriageworks, Definition Films and Soundfirm presented an Arenamedia and Brown Cab Production. In association with Bangarra Dance Theatre. Spear was supported by HIVE, a unique collaboration between the ADL Film Fest Fund, Screen Australia, ABC Arts and the Australia Council for the Arts.